If you've always wanted to look like a lazy egg yolk, here's your chance! 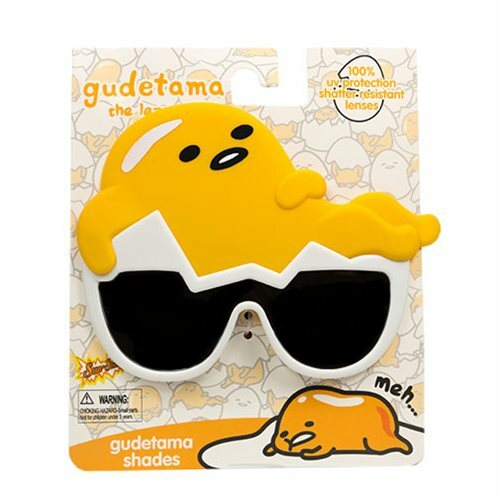 Just wear these cool Gudetama Sun-Staches based on the popular Sanrio character. One size fits most, and the shatter-resistant lenses feature 100% UV400 protection.